Three-bedroom garden apartments in a beach complex. Twice below the market value! 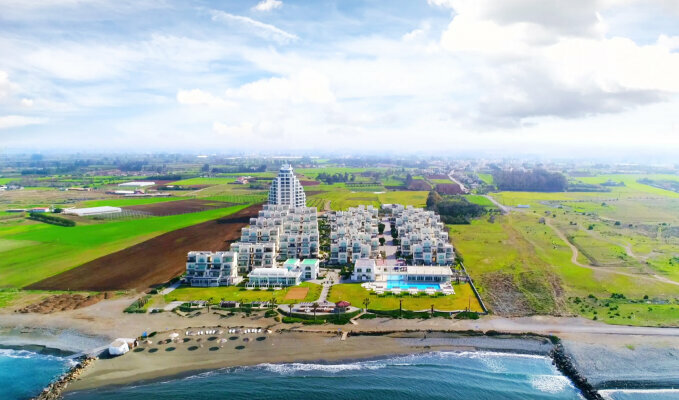 Three-bedroom garden apartments from the investor in a stunning complex on the beach in one of the most beautiful, clean and historically rich areas of North Cyprus. Super offer: apartment with basic price of 120.000 GBP is now for sale for only 75.000 GBP. Contact us in any way and get SPECIAL PURCHASE CONDITIONS.